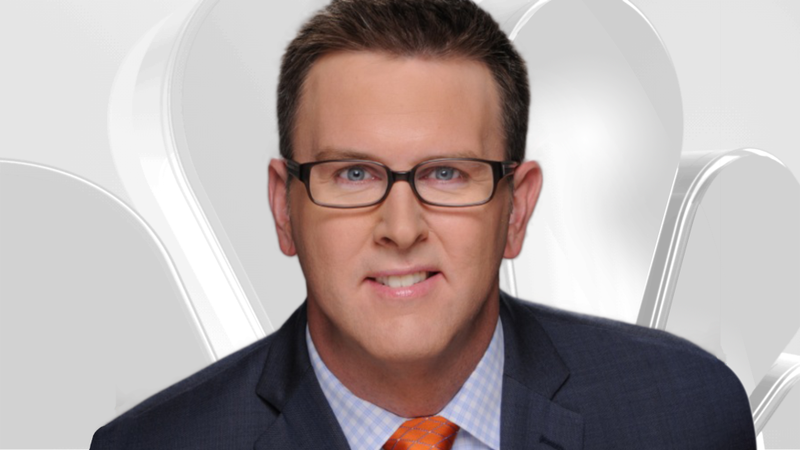 Chris Coffey joined NBC 5 Chicago as an investigative reporter in July, 2013. He is a member of the NBC 5 Investigates team. Coffey previously served as an investigative reporter at the NBC-owned station WVIT-TV in Hartford, Connecticut, where he was a founding member of the Troubleshooters unit. Chris uncovered examples of government waste and exposed flaws in the region's aviation safety system. He also introduced viewers to the first-responding Newtown police officers, who shared their struggles following the shootings at Sandy Hook Elementary. Prior to joining the NBC family, Chris worked at television stations in Austin, Champaign/Urbana and Midland, Texas. A native of St. Louis, Chris attended Truman State University in Kirksville, Missouri. He is a 1998 graduate with a degree in Communication. Chris and his wife, Kelly, are the proud parents of Emelia. Together with their beloved dachshund, Sophie, the Coffeys are happy to call Chicago home.